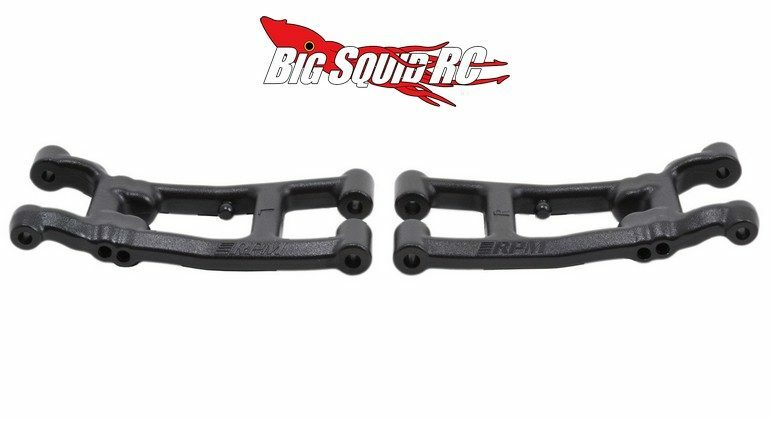 RPM Rear A-arms For The Associated B6 & B6D « Big Squid RC – RC Car and Truck News, Reviews, Videos, and More! Are you tired of breaking rear arms on your Team Associated B6/B6D? If so, RPM has some good news for you. Just announced are RPM Rear A-arms for the B6 and B6D buggies. The RPM units are much more durable than the stock arms. This can help you bash harder or to finish more races. The rear arms are sold in pairs and are street priced at $12. They have a part number of #81112 and you can get complete details on RPM’s Official Website. Read more RPM news on BigSquidRC by clicking This Link.